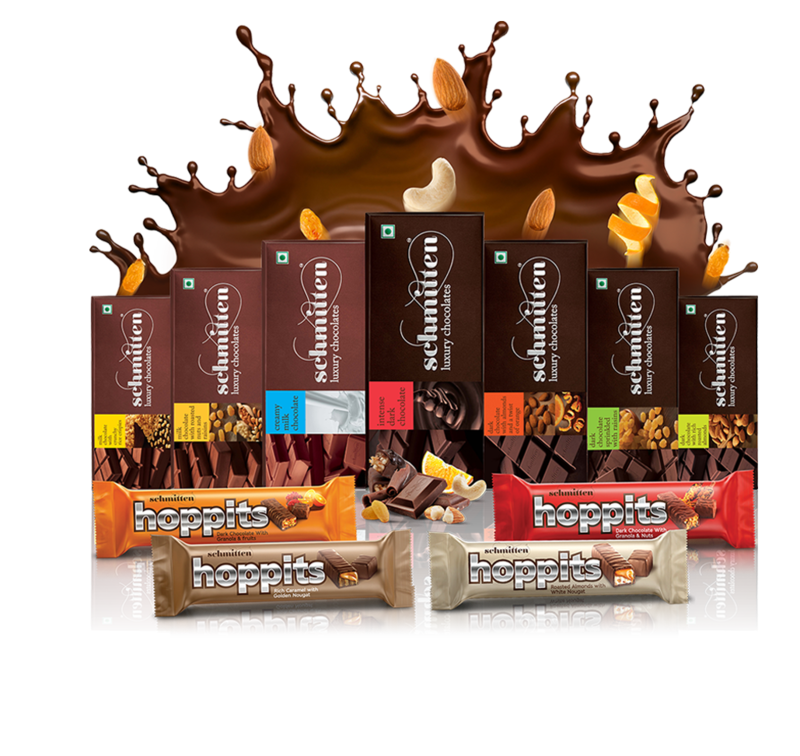 A delicious chocolate that will make you go to any lengths to keep it to yourself. It is a special treat which wraps you in luxury. in a heavenly experience meant just for you. An exotic unmatched taste paired with heavenly indulgence that you'd love to lose yourself in. A chocolate that's crafted for you & you alone. 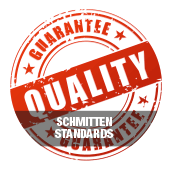 Every Schmitten is designed to exceed expectations. It takes a rigorous system, the choicest of ingredients and the perfect technical skill to create your Schmitten. 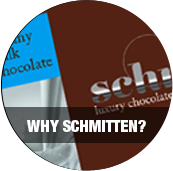 Discover a delight, a fantasy every time you bite into your very own Schmitten. © 2014 Schmitten All Rights Reserved.